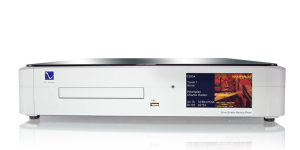 Built in BoulderUnleash all that's been missing in your CD collection and, for the first time, hear what has been locked away on your SACD layer. The DMP brings your entire optical library to life, perhaps for the first time. From CD, DVD, to SACD, the DMP is the last transport you will ever need.